Journeys with "The Waste Land"
Journeys with The Waste Land is an innovative three year project, bringing together communities in Margate and in Coventry with curators at the local art galleries to develop a major exhibition. The starting point is T. S. Eliot’s famous poem, The Waste Land, written in 1922 in the aftermath of the Great War. The project introduces local people as expert advisers, exploring the meanings of the poem and its relationship to place. In Coventry, the poem’s imagery of journeys and fragmentation, of redemption through fire and rebirth, connects with the histories and myths of our city. The Waste Land contains many different voices, and uses quotations and references from world religions and classical and popular culture. It takes a long view from the perspective of a society coming to terms with the aftermath of war. The project aims to build and test a new model of making exhibitions and programming events, with local participation and engagement at all stages of the process. Through opening up the research process to multiple perspectives and viewpoints, the exhibitions will be developed in a way which resonates with the experience of the poem itself. 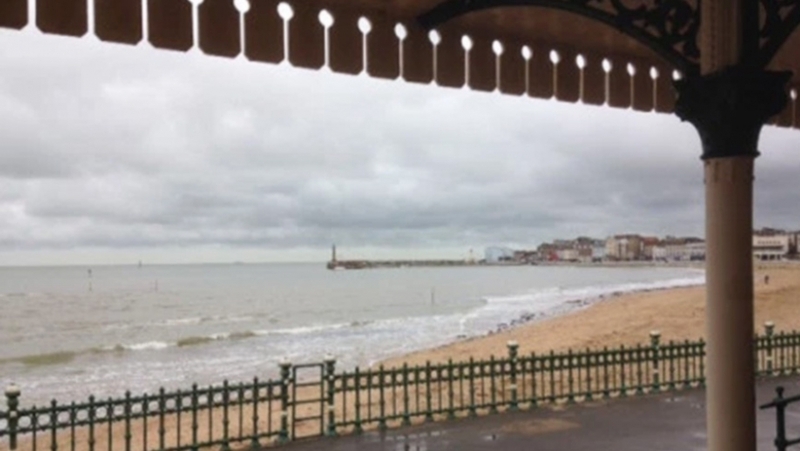 The exhibition in Margate is being produced with Turner Contemporary and in Coventry it will be produced in collaboration with the Mead Gallery and the Herbert Art Gallery. The project is facilitated by external curator Professor Michael Tooby who was born and grew up in Coventry. The exhibition Journeys with ‘The Waste Land’ includes significant loans from national museums and galleries and will be on show at the Herbert Art Gallery in Coventry from 15 September to 18 November 2018. The exhibition period includes the 100th anniversary of the armistice of World War 1. You can find out more about about the project and how to get involved here. See All News More news: Our Summer Season is finally here!